Sinks & Cabinets Manufactured to customer specification. 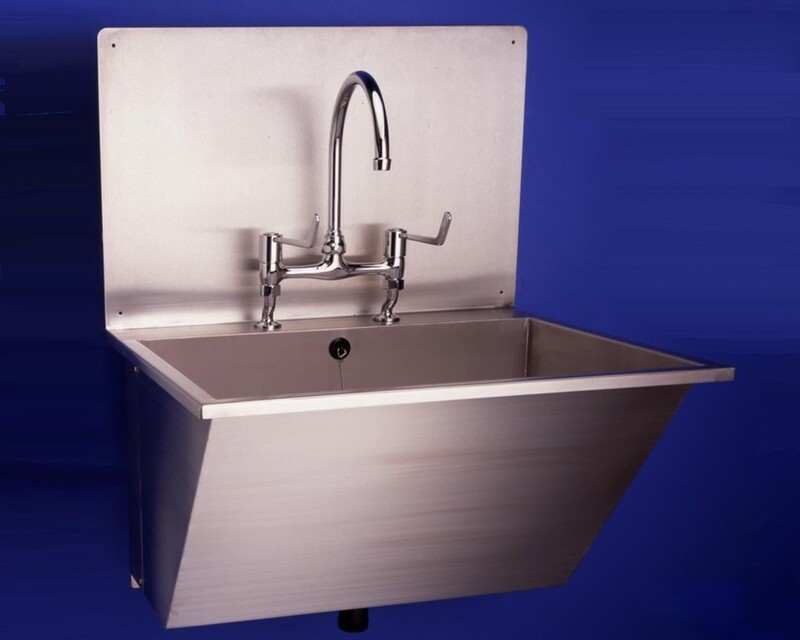 Our scrub sinks can be manufactured to customer size & specification.. Supplied with 1 pair of 'swan neck' hot / cold mixer taps, with 150mm lever arms. 30mm wide rim on three sides, graduated front panel for 'knee' room. Single drain with waste outlet, plug & overflow. Provision for secure wall fixing. 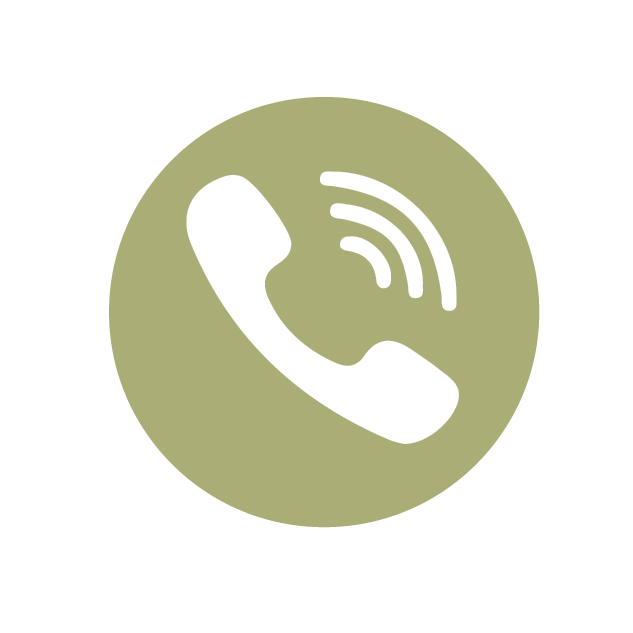 These sinks are made to order and therefore sizes can be tailored to individual requirements. 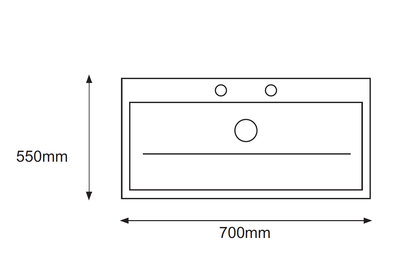 As an example the sink illustrated has been manufactured to the following size. 700mm long x 550mm wide x 400mm deep. Any size can be produced to fit the space available. Single lock. Fitted with two shelves. One adjustable. Two locks. Fitted with one shelf. Lockable internal compartment. 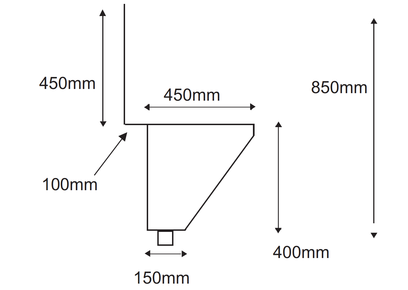 380mm x 610mm x 230mm (15” x 24” x 9”). Two locks. Fitted with three shelves. One adjustable. Constructed from 16 gauge mild steel throughout, with a phosphate coating to inhibit corrosion. 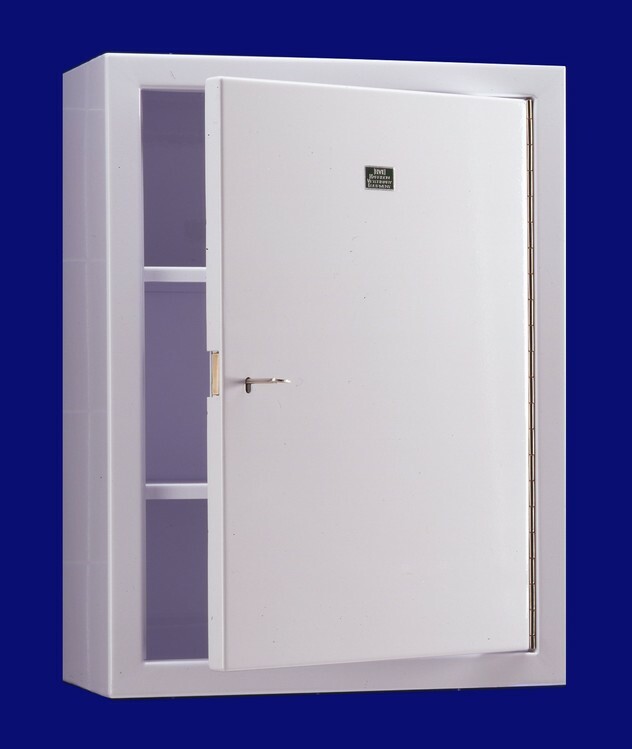 Flush fitting double skin door. Number of locks dependent upon size. Any size available made to order. 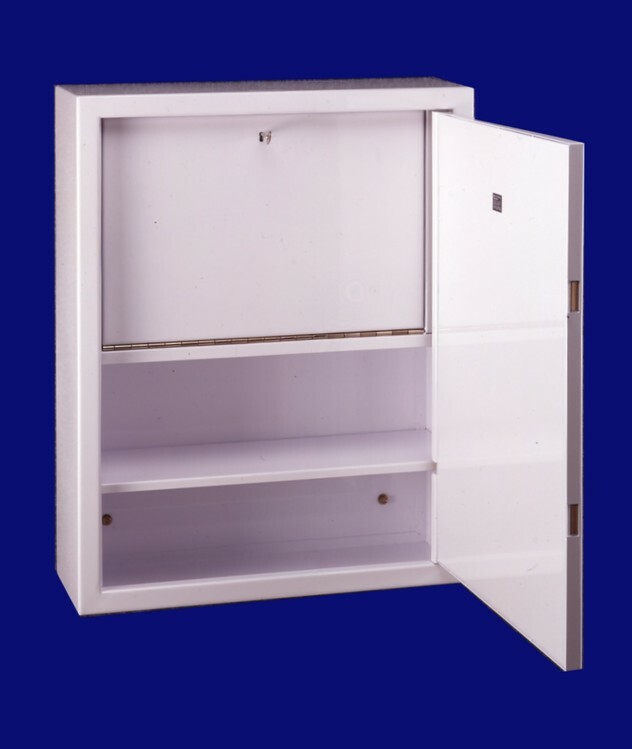 For secure wall fixing all cabinets have four pre-drilled and reinforced holes, and are supplied with four rawl / anchor bolts. Fitted with one adjustable shelf. Fitted with two shelves, one adjustable. Fitted with three shelves, one adjustable. Any size / variation available made to order. 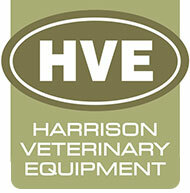 Optional stainless steel construction available. 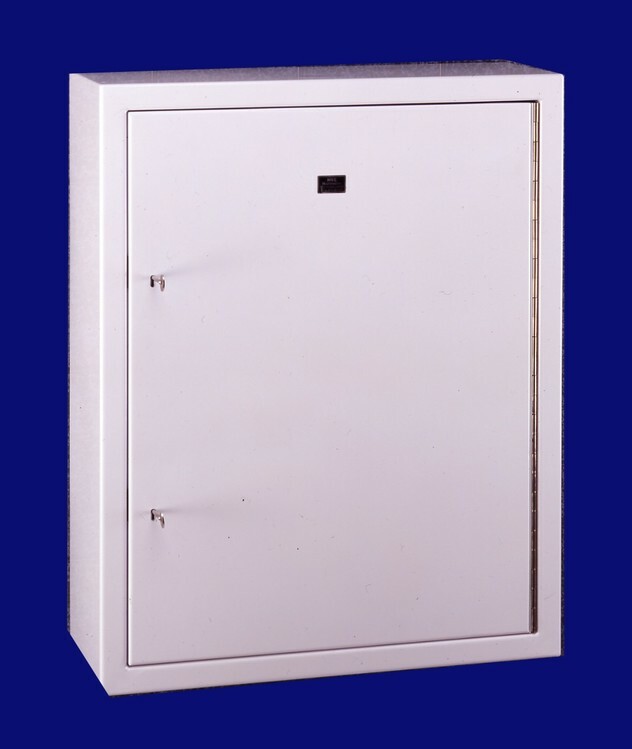 ALL CABINETS CONFORM TO CURRENT SAFETY REQUIREMENTS.